Wheelchair Real Wool Fleece For Warmth And Comfort. 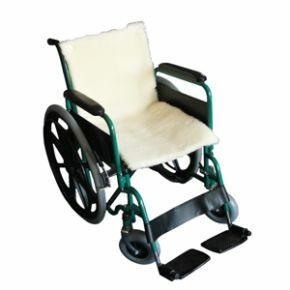 This real wool wheelchair fleece brings warmth, comfort and pressure relief. It is machine washable, fire-retardant, and is secured with strong fabric ties to prevent slippage on the wheelchair.